Cloud-based TMS have lowered barriers of entry to managed transportation services. See how BluJay’s offerings help leverage visibility to large numbers of transportation moves and better service for their shipper customers. 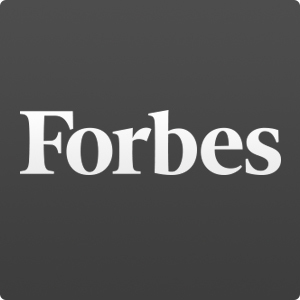 Read the full article at Forbes Logistics & Transportation. Are You Macro-optimizing Your Supply Chain?